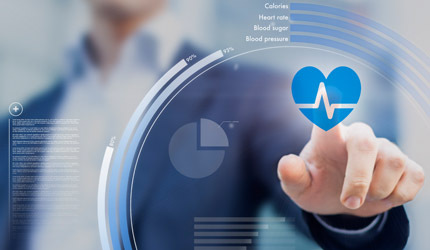 Illinois' central web-based benefits platform empowering state employees, teachers and local government employees to manage their benefits online. 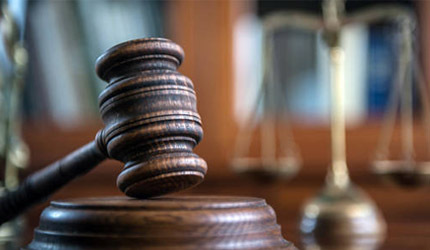 Through work with the Shakman litigation participants and OEIG’s Hiring and Employment Monitoring Division, the State has identified positions in government which are appropriately exempt from competitive selection and job protection. 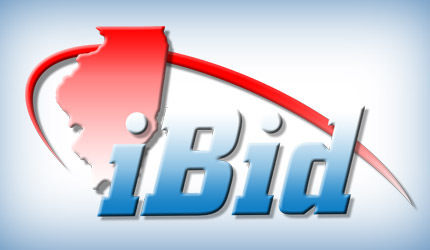 The iBid online auction is the place to purchase surplus vehicles, office furniture, electronics, machine shop equipment and much more!